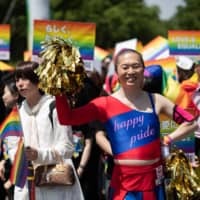 WELLINGTON - China has postponed a major tourism campaign in New Zealand days before its launch and Prime Minister Jacinda Ardern’s visit to Beijing has been further delayed as concerns mount of strained ties over China’s growing influence in the Pacific. 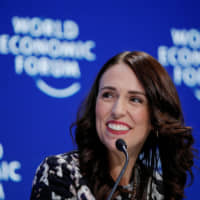 Ardern on Tuesday acknowledged there were “complexities” in the relationship with China, but dismissed concerns of a rift with New Zealand’s largest trading partner. 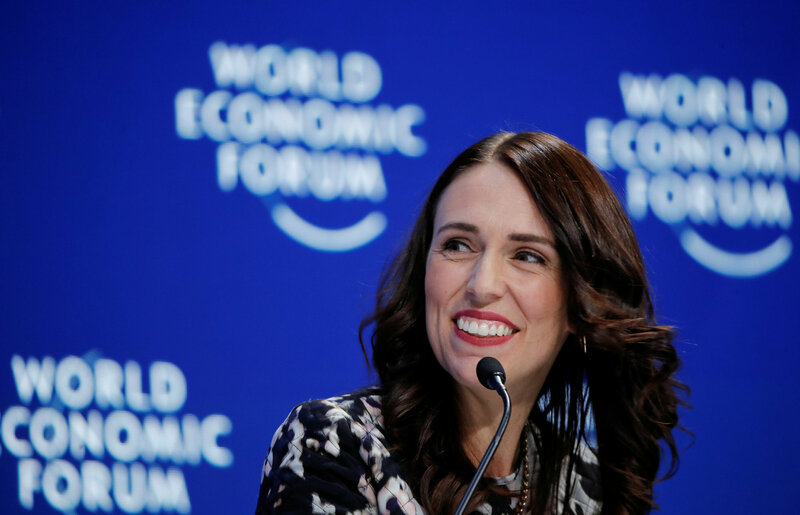 New Zealand said on Tuesday that an event to launch the China-New Zealand Year of Tourism 2019 in Wellington next week was postponed by the Chinese and Ardern told reporters that dates for her trip to China, planned for the end of 2018, has still not been finalized. Opposition National Party leader Simon Bridges blamed Ardern and her deputy, Winston Peters, for “steadily deteriorating relations” with China, and said the ties were at the worst ever.